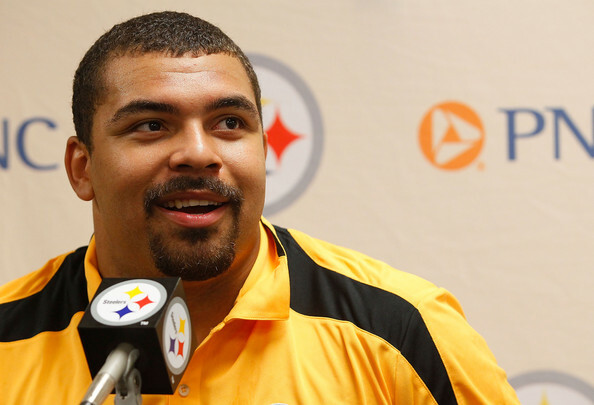 Defensive end Cameron Heyward, the Steelers’ first-round draft choice in 2011, finally earned a starting job last season and on Tuesday he was given a raise. He will have to wait until 2015 to get it, though. The Steelers exercised the fifth-year option on Heyward’s rookie contract that will boost his pay in 2015 to $6,969,000, unless he signs a contract extension before that. Congratulations to Mr. Heyward. Steeler Nation is happy!